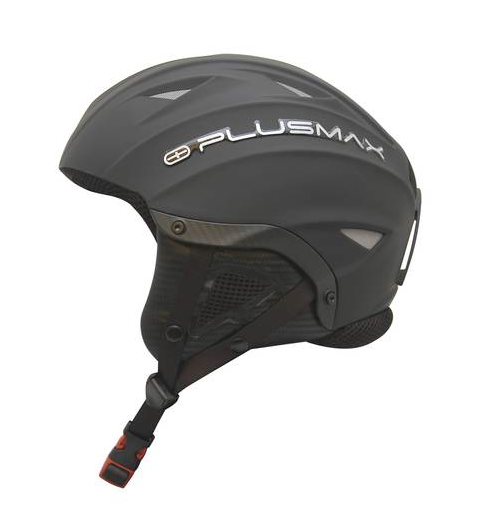 Plusmax Performance Helmets for the extreme sports athlete! PlusAir is the perfect choice for extreme sports activities like paragliding, hang gliding, base jumping and skydiving. 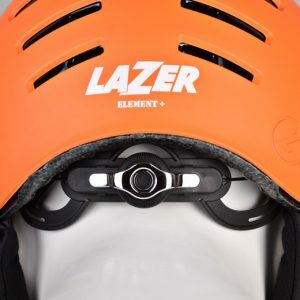 A unique crossover helmet passing EN standards for free flight sports…and skiing and snowboarding! One helmet for all your sports! The PlusAir is now available in 7 colours: black, white, electric blue, green, grey, orange and red. The PlusAir features an ABS shell which prevents objects from penetrating through the shell, the EPS interior caters for the shock absorption and the interior velour Clima cool padding ensures lasting comfort and durability. Sizes are available in all colours from 54 cm to 63 cm. 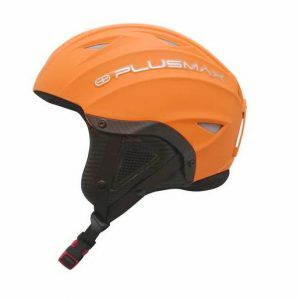 All PlusAir Helmets are compatible with “The Guard” (optional Chinguard). Stay cool even in the hottest of climates and roughest of thermals! Helmet storage bag now included free of charge! 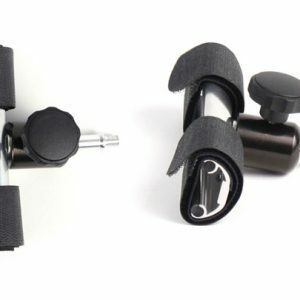 Removable Chin Guard Now available! Turns the Plusair into a certified Full Face Helmet. • For help choosing the correct size helmet click here. Helmet arrived within 24 hours. Excellent fit. Really good company to buy from, communications and service are great. 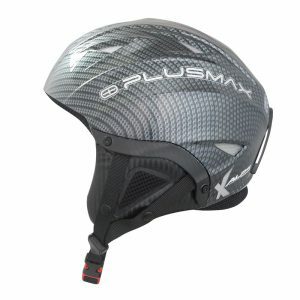 Great helmet and a great price. Makes a nice change from my current helmet which I had from new and is now 15 years old. Great service.